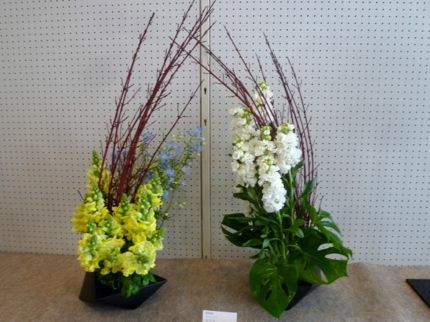 Let me show you my students' works at the ikebana exhibition this year held by the ikebana society of the city . 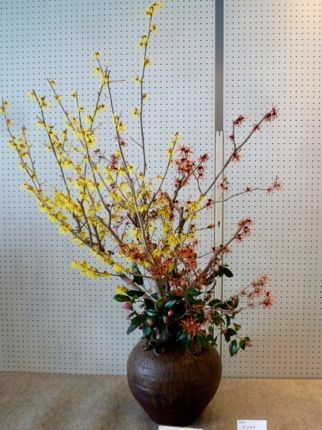 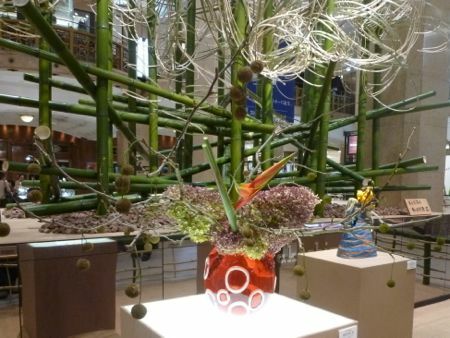 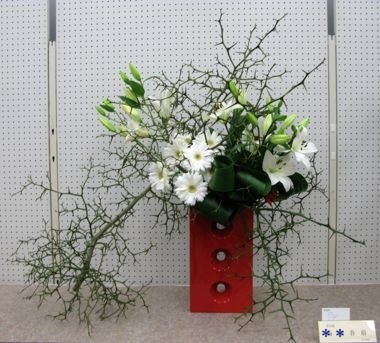 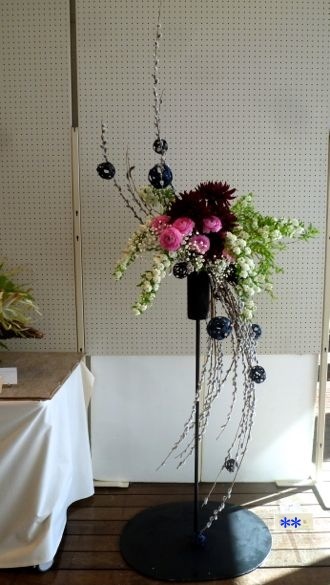 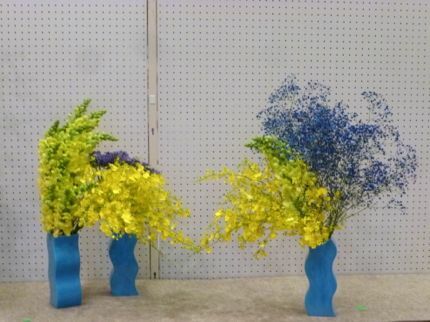 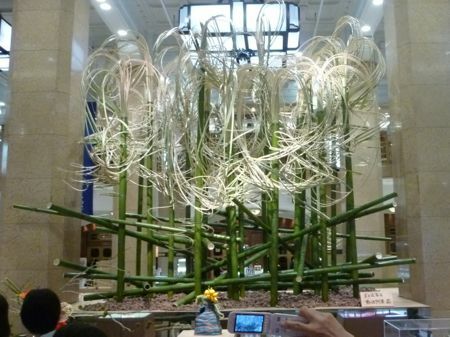 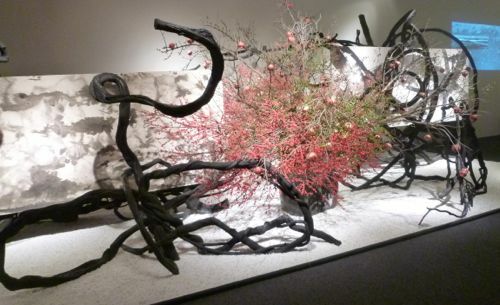 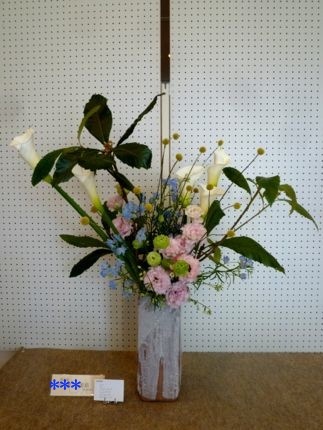 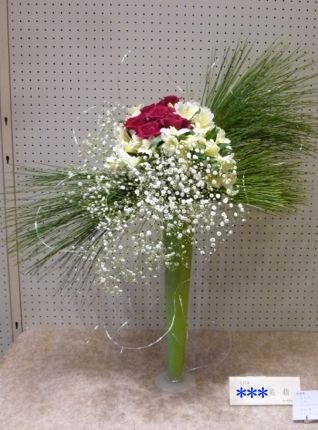 This was for the city ikebana exhibition a few days ago. 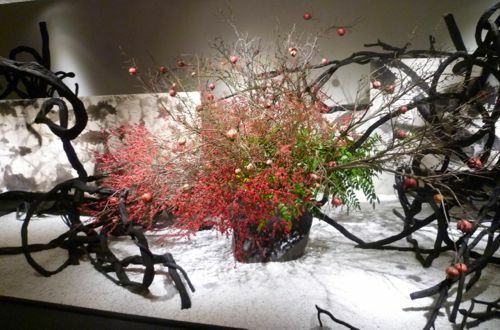 I arranged this for the city ikebana exhibition six months ago.